This sector is for any Internationally Trained Professional in the health care such as Dentist, Physiotherapist, Nurses etc. This sector is for any Internationally Trained Professional in Education such as Professors, Teachers, Counsellors etc. This sector is for Internationally Trained Professional in Technology such as Engineers, Architects, Information Technologists etc. 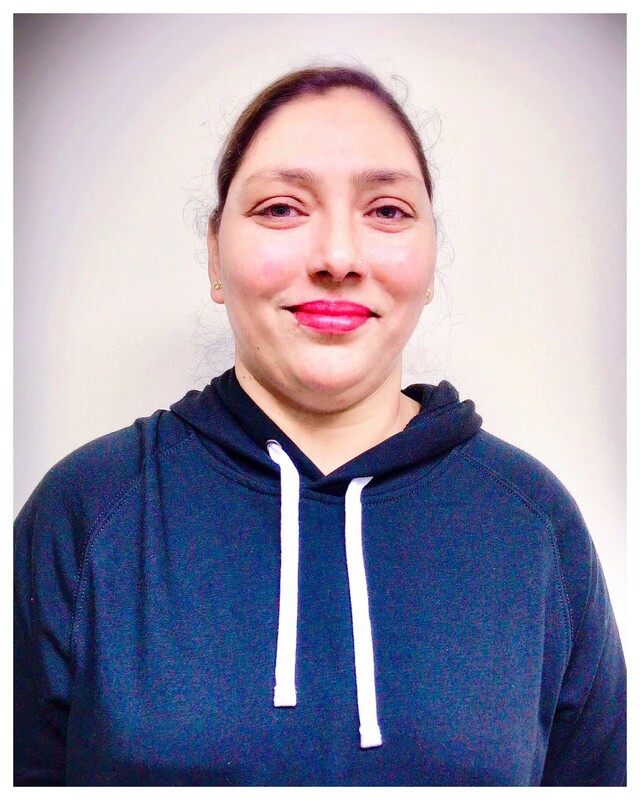 I immigrated to Canada from India in December 2018, with a graduation degree in B.TECH as a leather technician. I have done a minor project in leather wallet manufacturing and its marketing in India. Being a newcomer in Canada, I wanted to further enhance my education as a leather technician and a career opportunity in it but finance was a major concern. Then, one of my family friends informed me about the FCR Loan Program in PICS Surrey and there I met FCR Career Counsellor Manmeet, who helped me in addressing all my concerns related to achieving my career goals. She explained to me all about FCR program & how it will help me in getting back to my career field. She enrolled me to FCR program and referred me to 3 workshops which helped me to connect to the leather industry in BC. Also, I got financial assistance from FCR program wherein I took the loan to pay for the registration fee, transportation and to get my credentials assessed for my degree. While doing my workshop I got offered a job with the same organization. I thank Manmeet, sincerely and wholeheartedly for the support, advice and general guidance that she has given to me over the past 3 months and would suggest any newcomer looking to get back into their professional field to surely get enrolled in FCR Program. Thank you Manmeet so much for helping me arranging finances for my exams. I feel myself lucky that I could contact you. You were so helpful and kind that I instantly connected with you and felt at ease talking to you about all my problems. 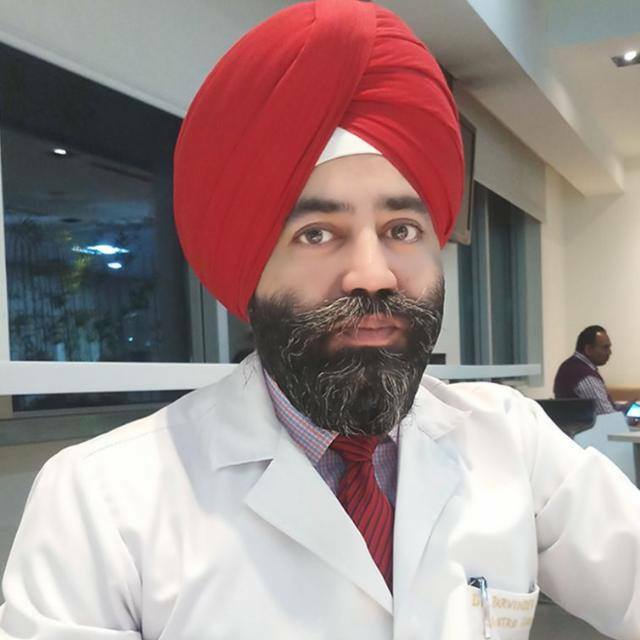 I immigrated to Canada from India as a skilled worker (professional, Doctor) and as you know, in Canada you have to write all the exams to get license for practicing medicine and the whole process is very expensive. When I received a mail from Ms Raj Brar regarding FCR program, I at once applied for the loan and met her, the very next day and she directed me to you. You were so nice to help me and made the whole process so simple, that at no time I could feel that I am in foreign land. I got the loan within 2 weeks and that also the full amount, which I needed. I feel that I will definitely achieve my desired goal with your help and could serve the Canadian society. I am pleased to share with you that I have cleared my first exam and my next exam is in March 2019 for which I am preparing. Thank you once again for your kind help and my special thanks to Ms Raj Brar also. God bless you all. 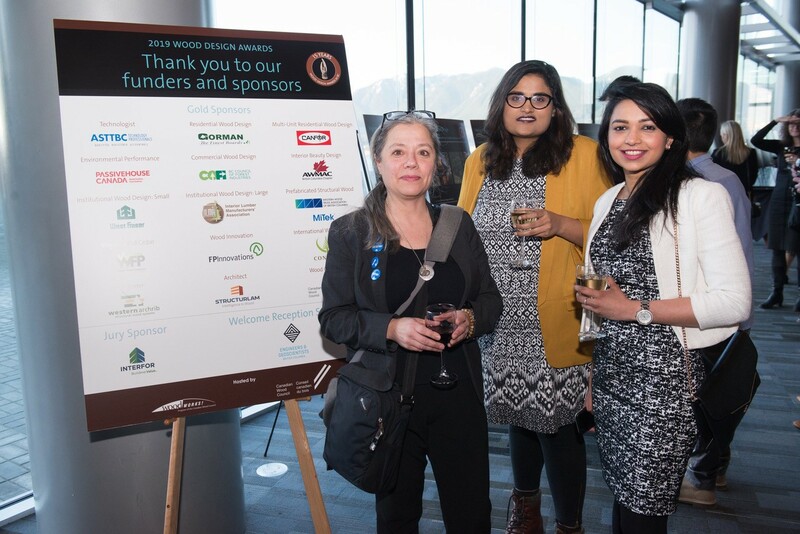 ASTTBC was please to be a Gold Sponsor of the 2019 Wood Design Awards and pleased to invite as ASTTBC guests, new provisional member (L) Shakun Singla and (R) Sherene Kurien (application in process). 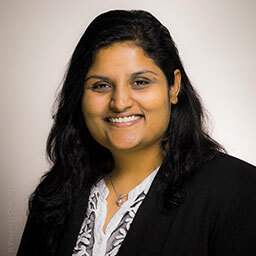 Shakun Singla has a background in Architecture and a Masters in Urban Design from UBC and Sherene Kurien has a background in Mechanical Engineering and a Masters of Science in Management. 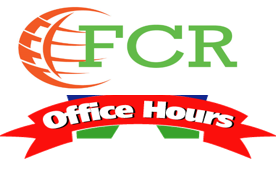 Both are part of the PICS FCR Loans program, extremely bright and are seeking their first professional opportunity in Canada. They are pictured here with Jacqueline de Raadt, Manager, Community Relations, ASTTBC. I was a teacher in middle east and needed some financial supports to evaluate my bachelor and master degrees and become ready for academic IELTS. I applied for FCR loan program and my loan became ready in less than one week. I appreciate Meena Verma in Main street branch for her guidance, help and patience during the process too. I would like to thank you Meena for all the efforts you have made in order to facilitate obtaining my FCR loan. I highly appreciate the care, efficiency, and support you have shown. I landed in BC two months ago, and now I am able to start my certificate equivalency process smoothly. 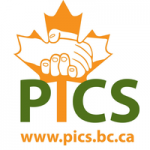 So would like to thank PICS for their efforts in helping new comers, and I recommend PICS-FCR program for those who seek a reliable source for financial support. I was impressed with the convenience and streamlined approval process. The process was smooth and I received my funds in a couple of days. It helped me to take first step towards my long term goal to restore myself in my parent profession. The experience was great and FCR Program made me feel valued. "I was in a Skills Link Program for youth in PICS when the FCR Loan Program was introduced to me. 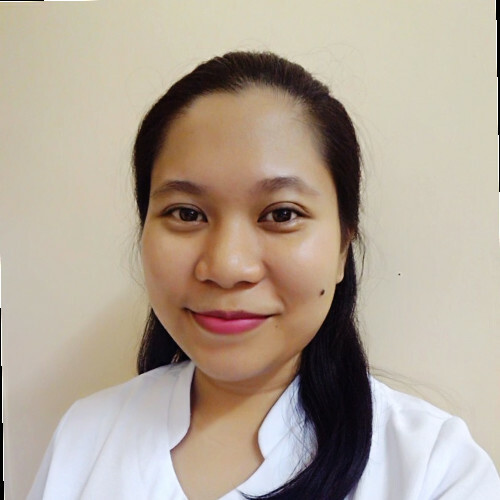 Being a new immigrant to Canada with an education and work background in the health care industry in the Philippines, I know that I needed to upgrade my foreign credentials in order to legally practice my profession and to be recognized as a Nurse in BC. Upgrading would mean that I need to pass a series of English and licensing examinations before I could be registered in the BCCNP. This brought a financial challenge to me since I had only been starting to settle in Canada and my income was barely enough to meet my family's daily expenses. Thankfully, the FCR staff, especially Manmeet who was my career counselor, were very patient in planning and discussing with me every detail of my career plan and how the program can help me achieve my short- and long-term career goals. 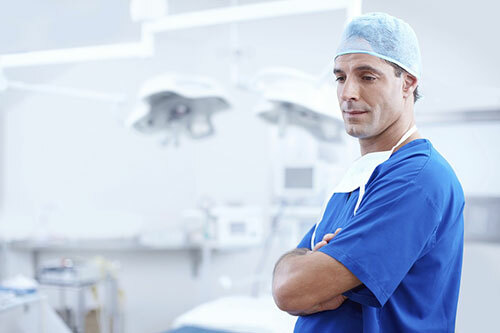 The staff were very helpful and even went beyond what was expected of them by reaching out to the nursing regulatory body to clarify any questions and uncertainties that I had. With the FCR Team's full support, I was approved for a loan amounting to $1600, enough to cover my English test preparation course and examination fees, and my NNAS credentials evaluation and registration. It also brought me peace of mind knowing that I will be financially capable to achieve my career goals without having to worry about providing for my family's needs. Just recently, I got hired as a residential support worker and I am excited that I am one step further in the path towards reaching my dream to become an RN in BC. I am very grateful for the wonderful opportunity that PICS and the FCR Loan Program has given me." “Very pleased, that I chose to go with FCR program through PICS Work BC. As a recent independent skilled immigrant from a regulated profession, starting a new life in Canada was always a big concern for me, especially with limited financial sources, all I know was my journey won’t be easy! I am a registered architect in my home country and the initial stepping stone for finding a job in Canada in a regulated profession was foreign credential recognition. While exploring my other career options in architecture and planning industry to get started, I came across ASTTBC- Applied Science Technologists and Technician Certification body and by the support of my case manager at Work BC, I got in touch with Jacqueline, from ASTTBC and after that one meeting I was pretty confident to apply for my certification and the next step was to figure out the funds required for the same. So, my case manger introduced me to FCR program under the PICS Work BC roof and the staff at FCR program took care of everything right from the micro loan to my application with an expedited approach, and in mere 4 weeks, I was able to apply for the long awaited certification. The program has definitely taken the finance burden and other initial concerns during my transition in Canada. All I want to convey is my genuine thanks to all my path wavers, Ms. Raj Brar, Ms. Minal Chiplunkar, Ms. Jacqueline de Raadt, Vancity and the whole staff at FCR office for being so wonderful and supporting while working towards my ultimate career goals. I can assure my program sponsors and coordinators that they have made a rightful investment, as they were able to see a certified architectural technologist in no time, which is ready to give back to the community through her skills and support. I would definitely recommend every new immigrant to BC, considering FCR program, for their overall career support and development. Thank you for everything!" "It was a very fast process with Progressive Intercultural Community Services (PICS) and Vancity Bank for the personal loan program. After my application, the process was completed within couple of weeks then I got my loan. Although the loan was not to what I applied, but the rate of interest and processing charges were very much minimal too." Are you an Internationally Trained Professional in Health, Education, or Technology? 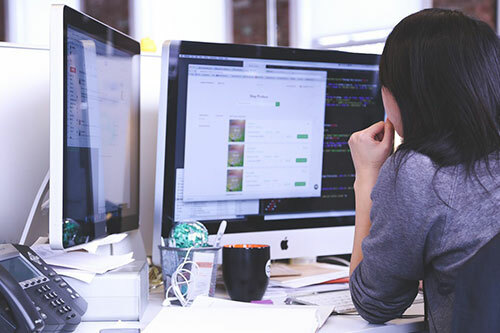 Are you looking to get back into your Profession in Canada? Then contact us at 604-596-7722×157 or email at Fcrloans@pics.bc.ca to book your appointment. FCR H.E.T. Program aims to help internationally Trained Professionals to get back into their professional field or alternative related career field. The program collaborates with ASTTBC and BC PLAN to increase employment and opportunity outcomes. The collaborative effort of the program with Vancity will support the financial needs of the clients. 2019 © Copyright Foreign Credential Recognition. All Rights Reserved.